Restaurant, cafeteria, and lounge at base along with ski shop, ski school, rentals, lessons, lockers, ski patrol, and children's half-day ski programs. One hundred percent snowmaking. 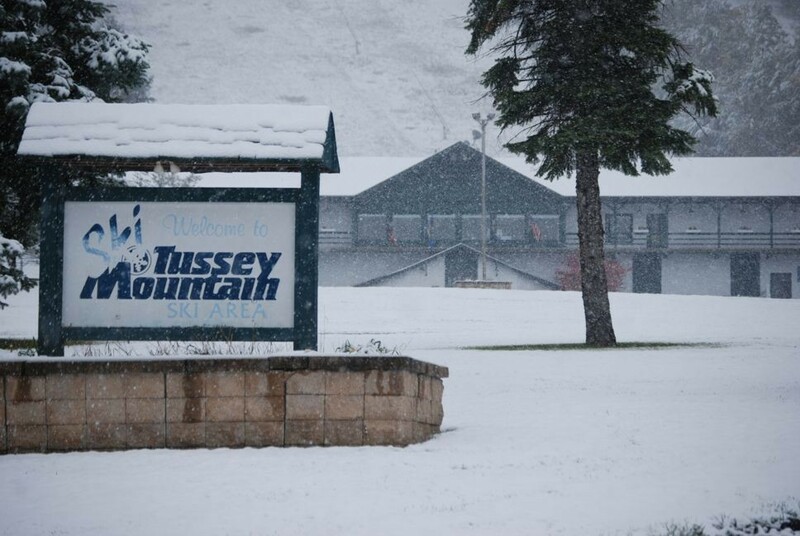 Get Snow Reports, Powder Alerts & Powder Forecasts from Tussey Mountain straight to your inbox!